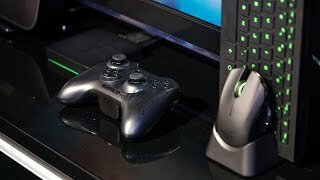 The Forge TV supports Android gaming, as well as Razer's upcoming Cortex Stream--a game streaming service similar to PlayStation Now. The peripherals for the Forge TV, which are sold separately, look promising--especially the Turret, a keyboard and mouse combo designed to be used in the living room. The Forge TV is tiny and unobtrusive. Although the Forge TV launched earlier this year, it's been plagued with bugs, and some users argue that it's just not ready yet. Neither the Serval game controller nor the Turret keyboard/mouse combo is included in the base price of the Forge TV. The Forge TV is more expensive than some of its competitors. 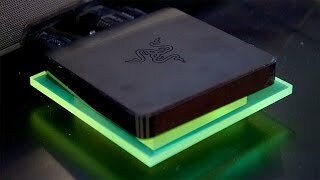 The Razer Forge TV is a microconsole, a miniature set-top box that acts as a gaming console for Android games and--in the future--Razer's own streaming game service. The Forge TV is tiny, but it supports some pretty neat peripherals, including a game controller and a Bluetooth keyboard and mouse combo. Unfortunately, the Forge TV's starting price doesn't include any peripherals, although you can purchase a bundle. The Forge TV has potential, but so far its launch has been a disappointment. 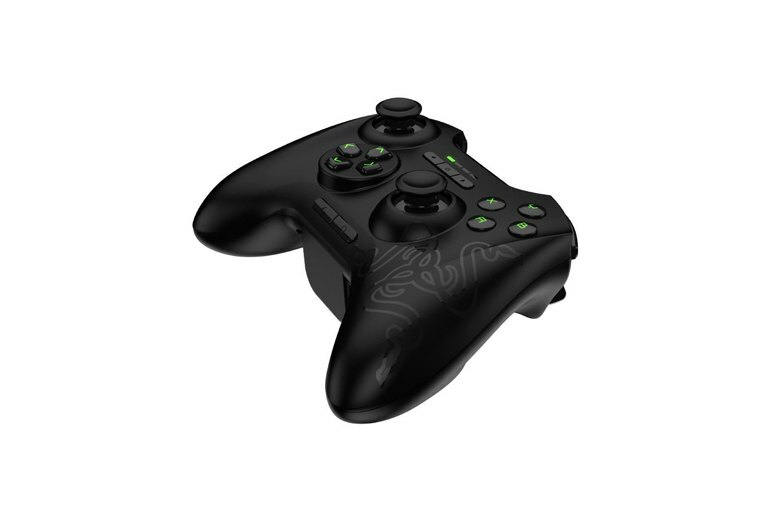 Perhaps when Razer launches its streaming service, we'll have more to talk about. The hardware included with the Razer TV was a mixed bag. 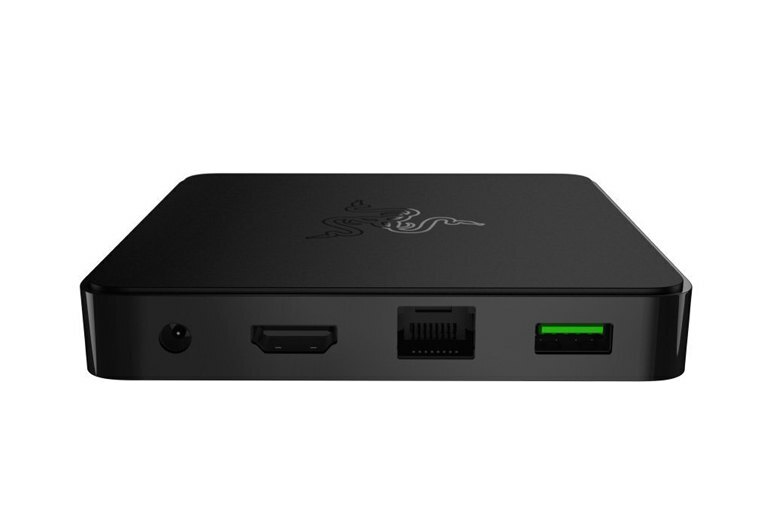 The Razer TV itself is quite small when compared to a lot of other devices of it’s nature. It felt nice to hold and the quality of the unit itself felt good. The controller on the other hand seemed like a cheap plastic toy. This device is not ready. It is buggy, key apps are not supported, and the keyboard/mouse won't release until later this year. There isn't even a power button or any menu option I could find to reboot/turn the thing off... bizarre. Owning this device is like being a beta tester. 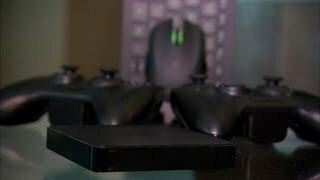 What makes Forge TV worth its weight in plastic isn’t any one part individually - it’s the combination of the components, the platform and the peripherals that come together to make this one of the most powerful Android micro-consoles to date. The mouse you're getting here is small and not quite as luxurious as a Razer DeathAdder, for example, but it's not really meant to be. 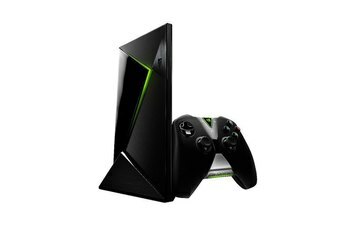 The Forge TV isn't stopping with Android gaming, though. 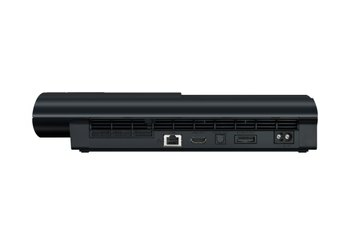 It will support Razer's upcoming Cortex Stream, a game streaming service similar to Nvidia's GameStream and Sony's PlayStation Now services. The Forge TV is really small: Amazon Fire TV-sized. It fit in my back pocket. 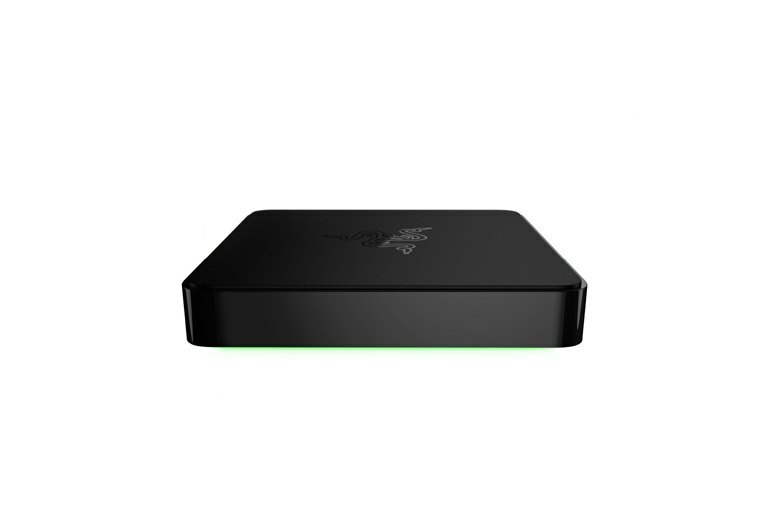 Forge TV, which Razer developed in collaboration with Google, has a few facets. 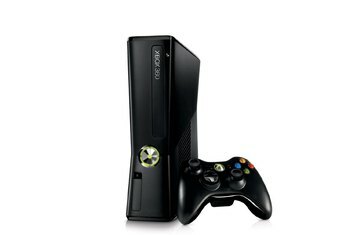 The simplest aspect of the device is that it allows up to four players to play Android games from Google Play on your TV, in Full HD.